This production was exceptional. 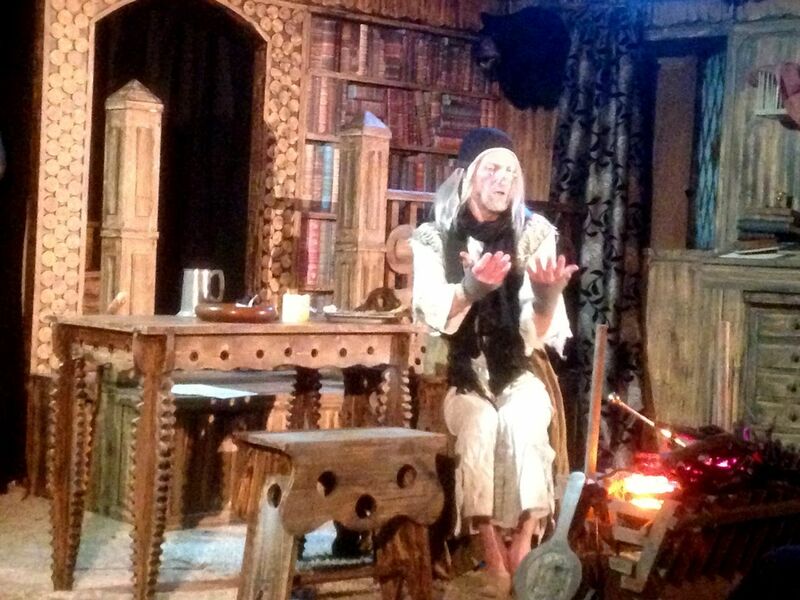 Neil King’s performance made real John Aubrey in his reduced, final days. The set was full of items illustrating his educated, cultured past whilst underlining the poverty in which he now lived.